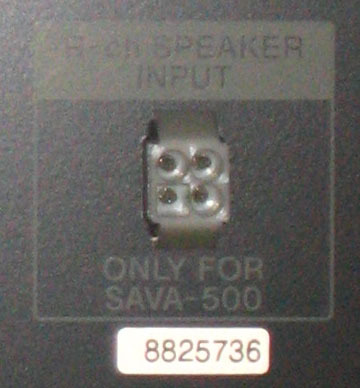 I have ordered and received male connectors to fit the SAVA 500 and 700 systems. Thanks Eung-Hun for the pic. I have a cable for you. Cables will be shipping in about two weeks at 10′ lengths.